Business coaching can be of great benefit when a specific area or aspect of your business isn’t performing well and needs attention. Due to being goal oriented in nature, business coaching is well suited to addressing specific areas. When you employ the services of a business coach, you can rest assured they’ll be dedicated to helping you achieve specific goals and improve the performance of your business. International Business Mentors can provide you with business coaching in Australia that gives you an additional perspective. We carefully match our clients with a business coach who has the relevant expertise to help you with your specific objectives. A business coach can provide you with a range of benefits and help you transform a good business into a great business. When you partner up with an experienced business coach that understands the importance of offering guidance, support and objectivity, you’ll be putting yourself in a great position to achieve success. When you use International Business Mentors, you can be sure that we will match you with a corporate coach who has the relevant experience and qualifications to help you achieve success in your field of business. One of the dangers any business owner can face is loss of objectivity, but fortunately having a business coach can help. Working with a business coach can provide you with a level of objectivity that you would not otherwise have, and it can be of great value to see things from the perspective of an expert that has demonstrated success in the specific areas you wish to develop. The ability to maintain a focus on what is important and on what areas of your business really need attention can easily be lost without the perspective of an impartial party. Business and corporate coaching can help prepare you to tackle a variety of tasks through expert guidance in a number of key areas. Working with a business coach puts you in a fantastic position, whereby not only can you only learn and benefit from their successes, but also their mistakes. The best thing you can take away from a mistake is to learn from it, but learning the same lessons without having to make the mistake and suffer the associated consequences is a far better position to be in. The mental tools that can be learned from a business coach are also an incredibly valuable resource. Once attained, these tools will serve you throughout all facets of business no matter what unexpected changes or technological advances you may face, lending credence to the old adage “give a man a fish and you feed him for a day, teach a man to fish and you feed him for a lifetime”. Another guidance aspect of business coaching is being pushed outside of your comfort zone. A good business coach will know what you’re capable of achieving and will make sure that you reach your full potential. International Business Mentors will match you with a business coach that will not only provide expert guidance, but will also challenge you. Business coaching is like any other investment – you’ll want it to pay off. This is where accountability comes into play. In addition to offering excellent guidance and objectivity, a corporate coach is also going to act as a great accountability partner, ensuring you do your absolute best to deliver results and meet the goals you have both set for your business and personal growth. Having a business coach to report to can be extremely motivating, and the added incentive to succeed can push you to achieve all of your goals. Almost all businesses can benefit from the advice and expertise of a business coach, but it’s important to find the best business coach for your needs. Having a corporate coach who understands the ins and outs of your business, who has the relevant formal qualifications and who possesses experience in your field is invaluable. At international Business Mentors, we select business experts who have extensive experience in a range of different fields. 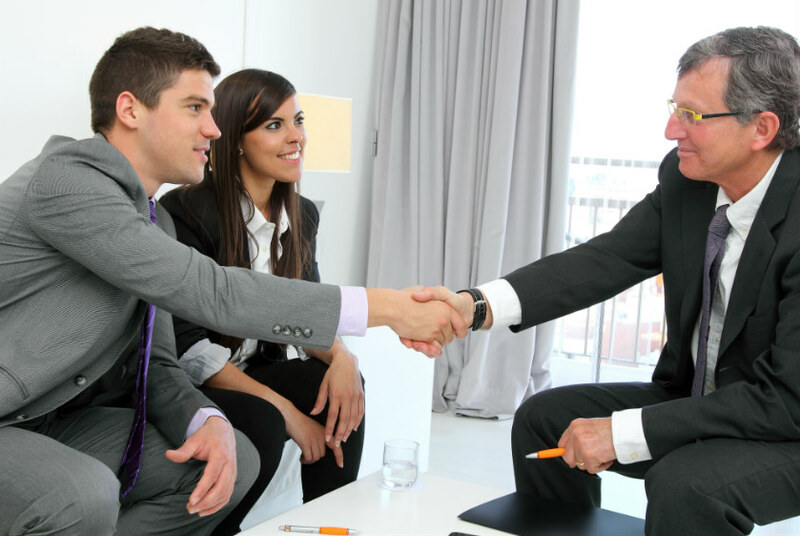 When you use our business coaching service, you can rest assured you’ll get matched with the right person for the job. Why Choose Us for Business Coaching? There are a lot of companies that offer business coaching Australia wide, but to really benefit and achieve the goals you want to, you’ll need to find a business coach that has all the relevant experience and is also a good personal match for you. If you’re entrusting someone with the future success of your business, it’s essential that you build a rapport with that person. Likewise, it’s important for you to get along well with the person, as you’re going to be spending a considerable amount of time with them and need to be able to respect their decisions and business advice. At International Business Mentors, we understand that in order to impart excellent leadership, strategy, performance, transition and relationship advice, a business coach needs to be a good personal match with the client. That’s why we individually assess and carefully match corporate coaches with clients, giving you the best possible chance of achieving your goals and attaining success. To enjoy the many benefits that come as a result of skills learned and goals achieved through business coaching, contact International Business Mentors today. We will help you find an appropriate corporate coach to suit your business and your individual needs. We take pride in matching our clients with the right business coach, and we have business coaches in all states across the country, meaning we can help you with business coaching in Australia whether you live in Sydney or across the country in Perth. In addition, we have strict confidentiality agreements that ensure nothing compromises the dynamics of the relationship between our clients and our business coaches. To learn more, call us today on (03) 8686 9192.